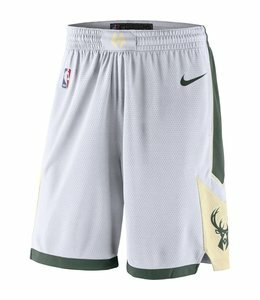 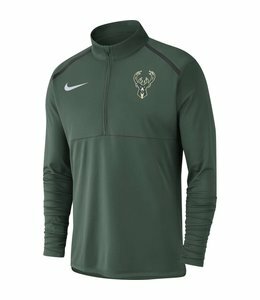 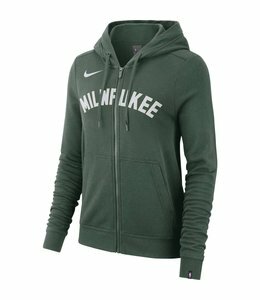 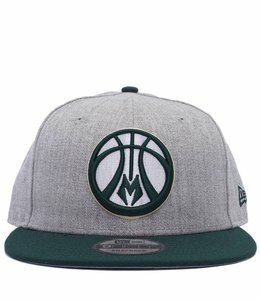 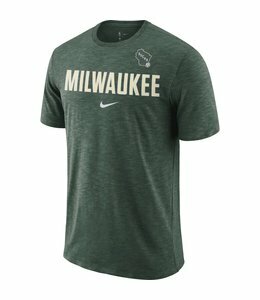 The Milwaukee Bucks Nike Dri-FIT Men's NBA T-Shirt celebrates the official partnership of Nike and the NBA with a symbolic banner graphic on sweat-wicking fabric. 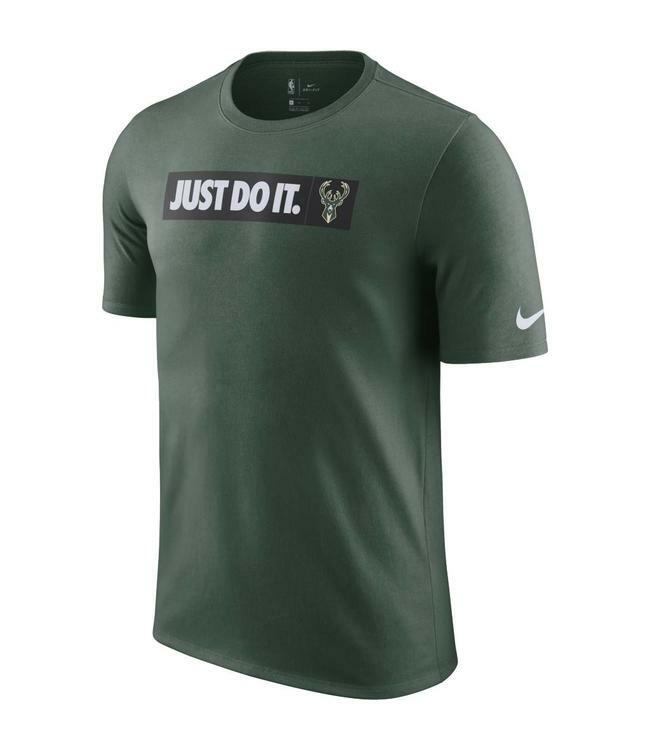 Milwaukee Bucks practice Dri-fit cotton short sleeve tee with a crew neck in an athletic cut. 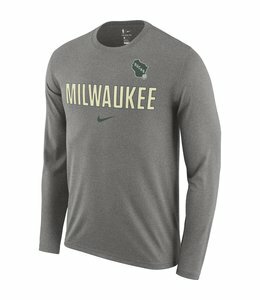 Milwaukee Bucks practice Dri-fit cotton long sleeve tee with a crew neck in an athletic cut.